Where to buy 'Diamonds' book? and online sellers including Amazon.co.uk. 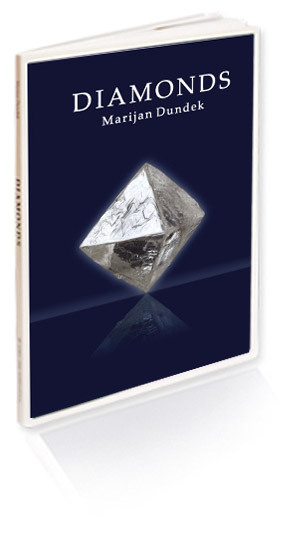 distributor, Gardners Books Ltd., or directly from us: info@noblegems.com.